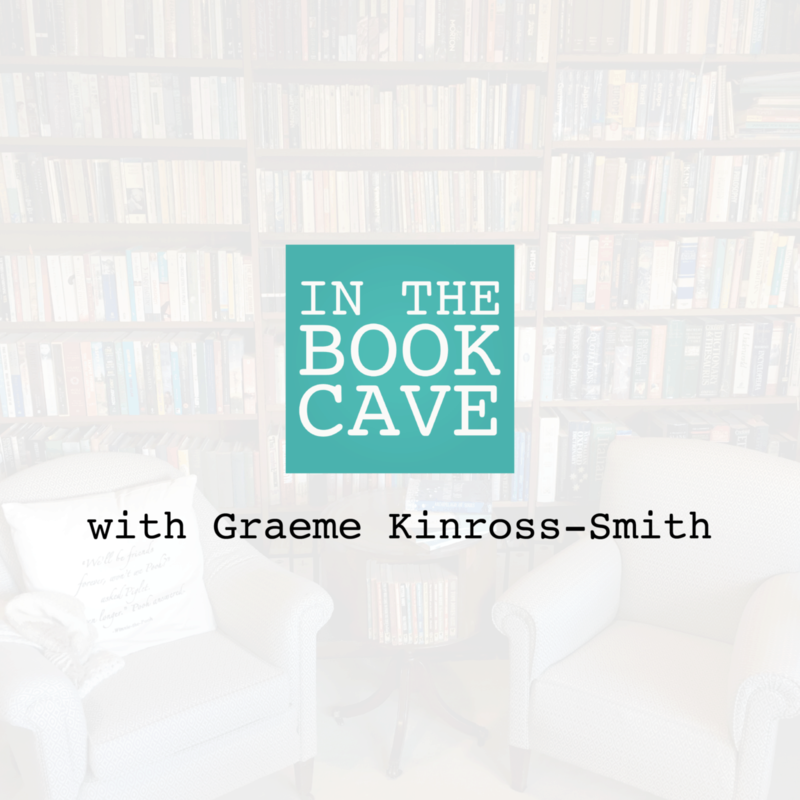 Graeme Kinross-Smith has spent over forty years in the Australian literary scene. An award winning writer of short stories, poetry, fiction and non-fiction. Speaking about poetry and its power, David McCooey explains why poetry remains important to so many people in the modern world. A legend in the romance-writing world, Marion Lennox, has won two of the prestigious RITA™ awards and 118 novels for Harlequin Mills & Boon. 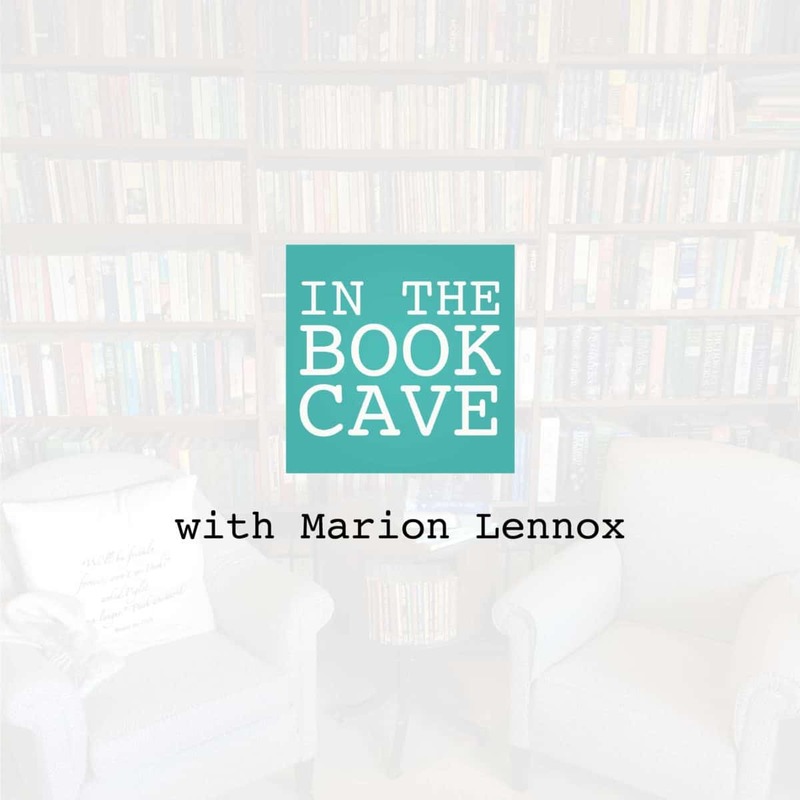 With plenty of Scottish wit and canny insight into what makes people tick, Roy proved to be a delightful guest In the Book Cave. 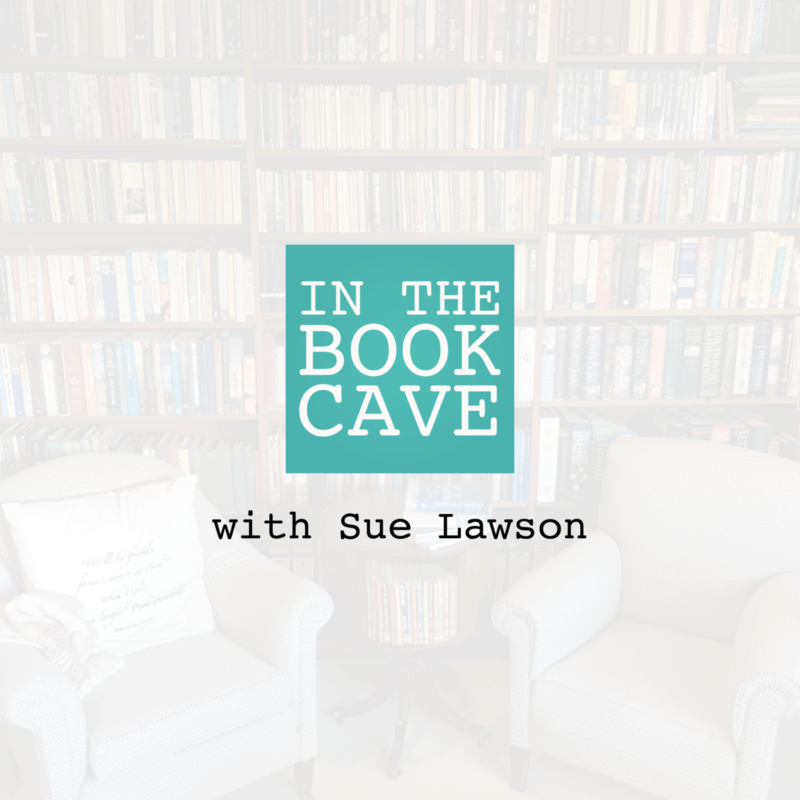 It’s no easy thing to write across genres and for different age groups but Sue Lawson tells it like it is in this funny, engaging interview. With a wealth of writing knowledge and over a hundred published books to touch on Margaret Clark had much to tell about her long career in publishing.